HomeSnapdragon 712 Vs 625Snapdragon 712 Vs 675? Shocking Result! Qualcomm had already introduced their 200,400, 600, 800 series chipset for different price segment. Snapdragon 200 series is basically targeting under 5k price segment. Their Snapdragon 400 series is targeting around 5k-10k low budget price segment and 600 series for mid-range & 800 for flagship level price segment. Snapdragon 675 is the latest chipset in Qualcomm 600 series. 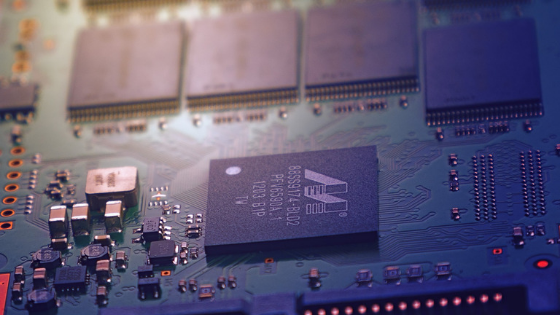 It is based on 11nm FinFet technology. 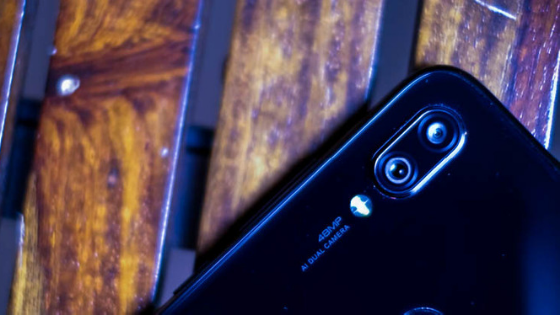 It is popular for it’s 48 MP camera supports and it’s also used in India’s no.1 smartphone brand Xiaomi Redmi Note 7 PRO. It works pretty well in Redmi Note 7 PRO. Or we can say Redmi Note 7 pro as 48 Megapixel camera phone or snapdragon 675 mobile. To cover the midrange and flagship level price budget last year Qualcomm introduced a new series called Snapdragon 700 processor series. Last year Qualcomm introduced Snapdragon 710 processor. It is based on 10 nm Finfet process which also used in Snapdragon 845 chipset. 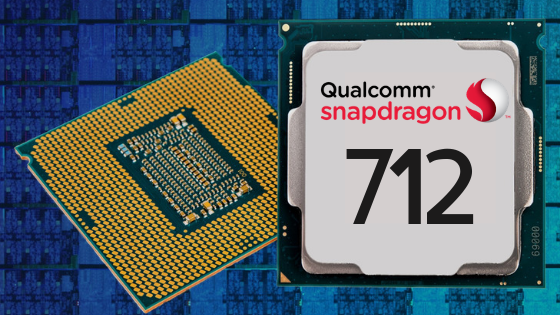 After launching Snapdragon 710 this year Qualcomm launch Snapdragon 712 chipset in their 700 series. 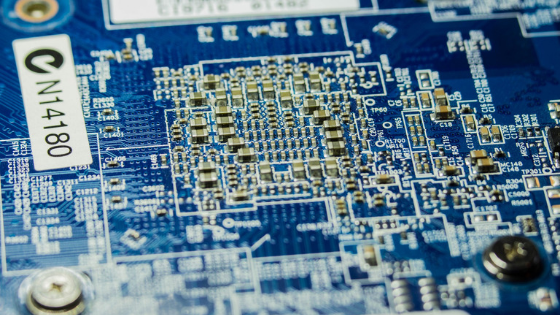 It also based on 10nm Finfet process. And In a rumour, we will see Snapdragon 712 chipset in Realme 3 pro. Which will be launch in April and It can give a good competition with Redmi Note 7 Pro. For that reason, many users will be confused which they should buy Realme 3 pro or Redmi Note 7 Pro. Snapdragon 712 based on 10NM FinFet technology. It is an octa-core CPU. It has 8 Kryo 360 cores. In this cores 2 cores are based on Gold cortex A-75 based clocked at 2.3GHz and 6 are silver A-55 cores based cortex clocked at 1.7 GHz. A-75 for high-end tasks and A-55 for day to day tasks. Snapdragon 712 has a 2.3 GHz clock speed. And In other hand Snapdragons 675 based on 11nm FinFet technology. It is an octa-core CPU which based on Qualcomm Kryo 460 technology. Now you might have a question which one is better Kryo 360 or Kryo 460. ummm you will judge this after when I explain to you about Kryo 460 arrangement. Kryo 460 has 8 cores(2+6 core). In this cores two cores are based on Arm cortex A-76 which is 2.0 GHz clocked and 6 cores are based on 1.8 GHz clocked. So, In terms of CPU Snapdragon 675 will beat Snapdragon 712. Snapdragon 712 has Adreno 616 GPU Whereas Snapdragon 675 has Adreno 612 GPU graphics. So, in terms of GPU Snapdragon 712 has a better GPU than Snapdragon 675. 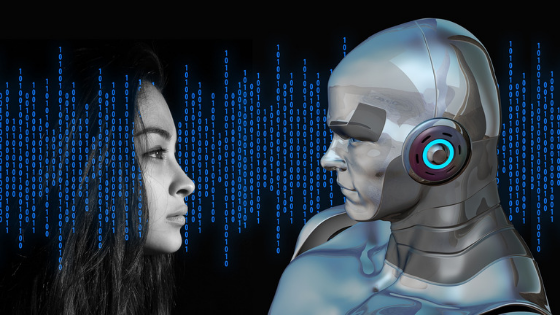 It’s 2019 so, most of the chipset will support Artifical Intelligence. In Snapdragon 675 or Snapdragon 710 both come with Qualcomm Hexagon 685 DSP. It has Qualcomm Neural processing SDK with firmware like the Caffe, Caffe2, Tensorflow, Tensorflow Lite etc. 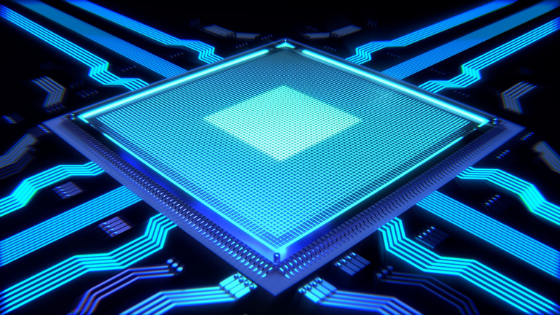 For both of the processors, AI will help in the SoC to play an important role of AI features Audio, camera, gaming, battery and Security department. 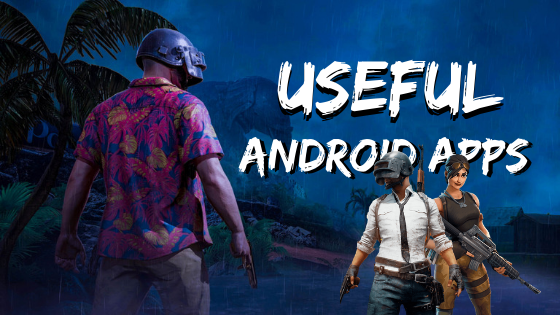 Read, Useful Android Apps for PUBG! For the camera, It will help to detect any scene and helps you to capture a good picture. In the Audio department, AI will help you to amplify the sound and gives you a great sound experience. Same as Gaming, It will optimize the system and provide you with a great gaming experience without lag or minor frame drop. In the battery department, AI will Optimize your battery by noticing your Usage and It also noticed your charging habits and charge itself fast or normal type according to your timing of charge. Which we already see in Asus Zenfone 5Z but it has come with Snapdragon 845 SoC. 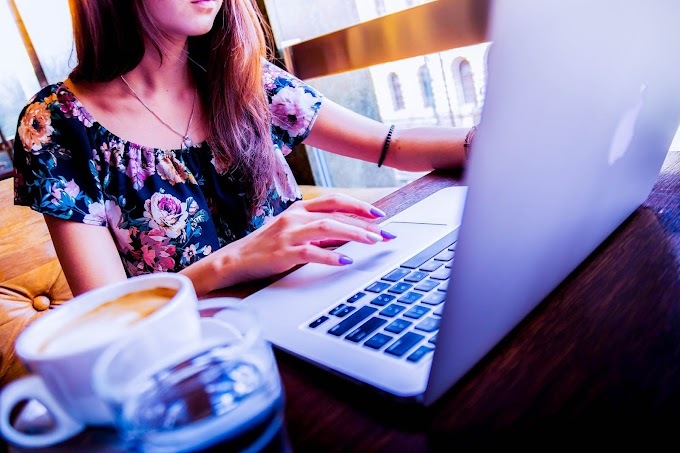 Read, Is Someone Spying On You? Check Now! Snapdragon 712 has Qualcomm Spectra 250 Image single processor. For that reason, Snapdragon 712 does support 32 MP single camera sensor & 20+20 MP Dual cameras support whereas Snapdragon 675 has Spectra 250L Image single processor. For that reason, Snapdragon 675 can support 48 MP single camera sensor and 16+16 dual cameras supports. Qualcomm claims Snapdragon 712 has supports of MFNR up to 48 MP and single camera up to 192 MP. Snapdragon 712 can support LPDDR4x RAM expanded up to 8 GB. Snapdragon 712 supports eMMC5.1/UFS2.1 both types of storage. So in the RAM and Storage, both can support the almost same type of configuration. Snapdragon 675 can handle up to FHD+(2520x1080p) resolution with a 21:9 aspect ratio and also support 4k displays. Snapdragon 712 can support QHD+ HDR displays with a resolution of 3360x1440p with 21:9 aspect ratio and it does have the ability to support 4k external displays. Snapdragon 712 has X15 LTE modem and it can support LTE Cat 15 for that reason you will get download speed up to 800 MBPS and Cat13 for uploading speed. Uploading speed up to 150 MBPS. Some other basic option like dual 4G VoLte, Bluetooth 5.1, Usb3.1, Dual band wifi, GPS, FM Radio USB type c support etc. It also supports Qualcomm Quick charge 4+ support. Whereas your smartphone will charge quickly 50% within 15 mins. 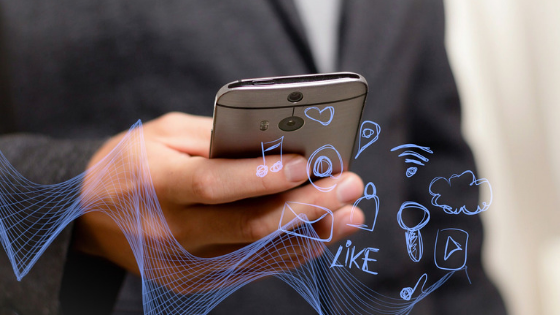 Snapdragon 675 comes with X12 modem with LTE Cat-15 for downloading and CAT- 13 for uploading with up to 600 Mbps downloading speed and 150 Mbps uploading speed. It also supports QC 4+ and some other basic option like Dual 4G VoLte, USB 3.1, Bluetooth 5.0, Triband wifi, GPS, FM Radio. It gonna be very confusing to declare a processor to win here. Because If we look into CPU portion Snapdragon 675 has powerful A-76 cortex whereas Snapdragon 712 has A-75 cortex yeah Clock speed a little bit higher than Snapdragon 675 but when comes to heavy tasks Snapdragon 675 will handle it more easily. But if we look into GPU portion then there are Snapdragon 712 is unbeatable for its Adreno 616 GPU. If Realme 3 pro will launch with Snapdragon 712 then Customers will become more confused for which one should be better for them. Redmi Note 7 pro ya Realme 3 pro? In my opinion, if you are a game lover then must go with Snapdragon 712 or if you want a more powerful CPU then must go with Snapdragon 675. That was my opinion What’s your opinion? Which one you should pick and why? Read, Simple Tactics to Be a Pro Youtuber! Leave your comment below and if you have any suggestion or question don’t forget to contract with us to share your reply with us. So, that’s it for now… hope to meet you again in my next post.